Supports stimulation of the body’s natural defences. 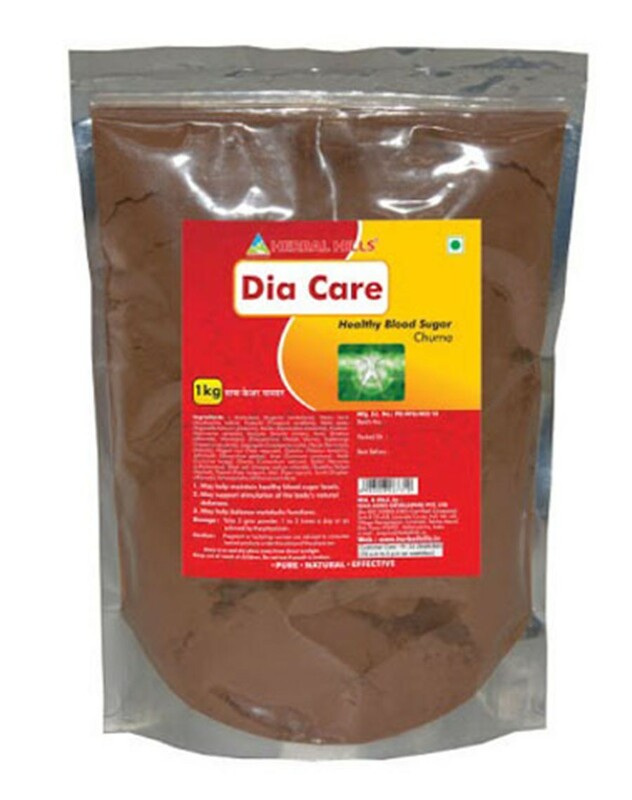 Helps maintain healthy blood sugar levels. Helps balance metabolic functions. Supports stimulation of the body’s natural defences. Regulates insulin resistance in cells stimulates immune functions. This product is not intended to diagnose, treat, cure or prevent any disease.